IT News @ Kips: Google Drive : Keep everything. 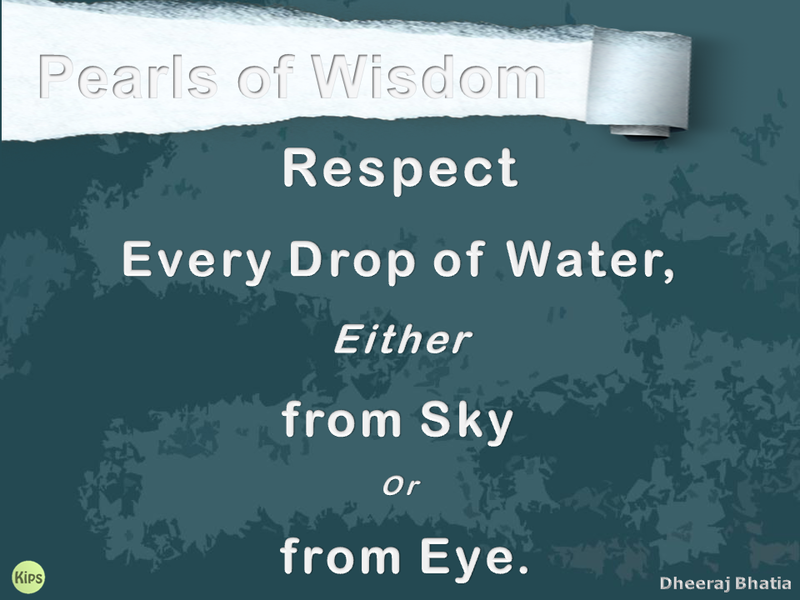 Share anything. Google Drive : Keep everything. Share anything. Bye Bye .... Pen Drive !!! 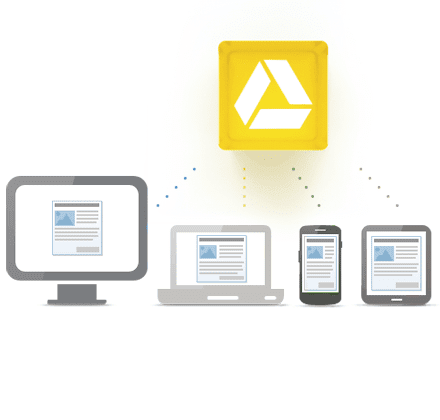 Google is now offering Google Drive - a place where you can create, share, collaborate, and keep all of your stuff. With Google Drive, you get 5 GB of Free Online Storage Space where you can upload and access all of your files, including videos, photos, Docs, PDFs and more. 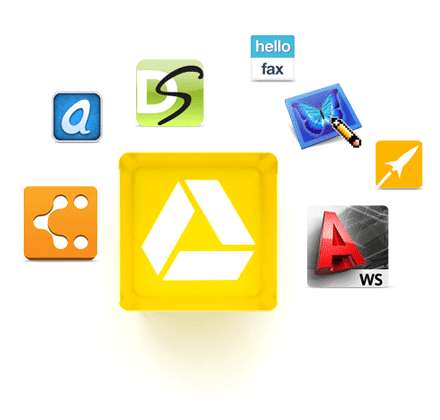 Click here to know more about the fascinating features of Google Drive.